Red wine gets its color from the skins of grapes. 4 What Kind of Wine With Baked Chicken Parmesan? Red wine differs from white wines because the skins of red grapes are left on during processing. Fewer than 50 types of grapes in the world are suitable for red wine production. "Food and Wine" magazine spotlighted the top wine producers in America and the best red wines. The list consisted of only five types of red wine across three states: California, Washington and New York. Syrah, or Shiraz, is a spicy wine that hails from the Rhone Valley in France, Australia and America (namely California and Washington). Syrah has an intense spicy flavor, with notes of black pepper and roasted meat. A toffee taste may exist in the wine due to its barrel. Pair Syrah with any heavy meat dish. Merlot is a good introductory wine for those new to drinking red wine, as it pairs with everything and has a softer taste than many other reds. Merlot may have hints of fruits such as plums and cherries and notes of vanilla or tannins. Quality Merlot comes from Italy, Chile, Australia and the United States (namely California, Washington and New York). Cabernet Sauvignon tastes bests when younger and fresher. The currant flavor in the wine becomes more strongly woody as time goes on. Hints of vanilla might appear due to the barrel. This wine hails from France, Australia, Chile and California in the United States. Pair with red meat dishes. Pinot Noir is a crisp, fresh red wine that carries notes of fruits such as cherries or plums combined with earthy tastes like tea, herbs or pepper. Pinot Noir comes from France, Austria, New Zealand and the United States (California and Oregon). Serve with lamb, seafood or poultry. 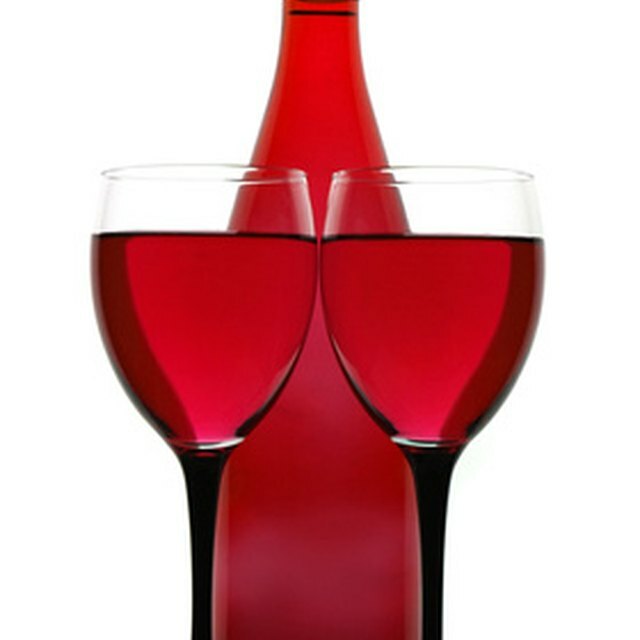 Zinfandel grapes can make wines of blush (White Zinfandel) to red, depending on the processing. 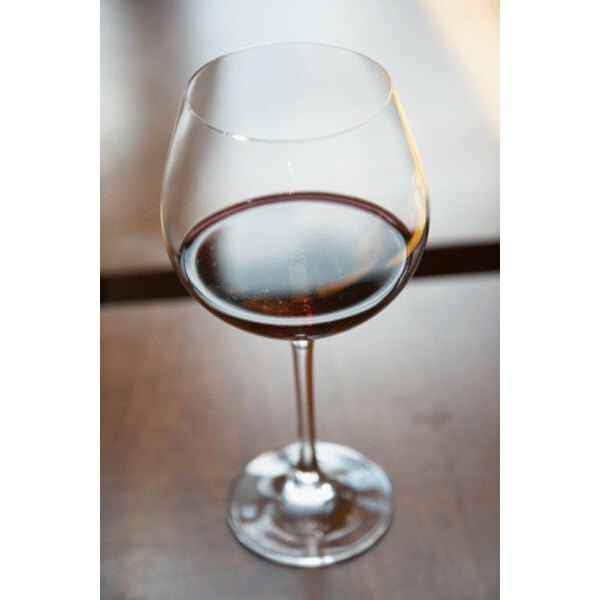 Red Zinfandel tastes of dark berries with hints of pepper or mocha. This wine is only produced in California. Pair it with Italian dishes or grilled meats. Can One Bake With Outdated Sour Milk?